Apple is all set to unveil its iPhone 2018 lineup at a launch event slated for September 12 at the company's Steve Jobs Theater in California. From the barrage of rumours that have made their presence felt in the past few months, it is anticipated that Apple will unveil three new variants - an iPhone X successor with a 5.8-inch OLED panel, a larger 6.5-inch model, and a cheaper 6.1-inch LCD model. 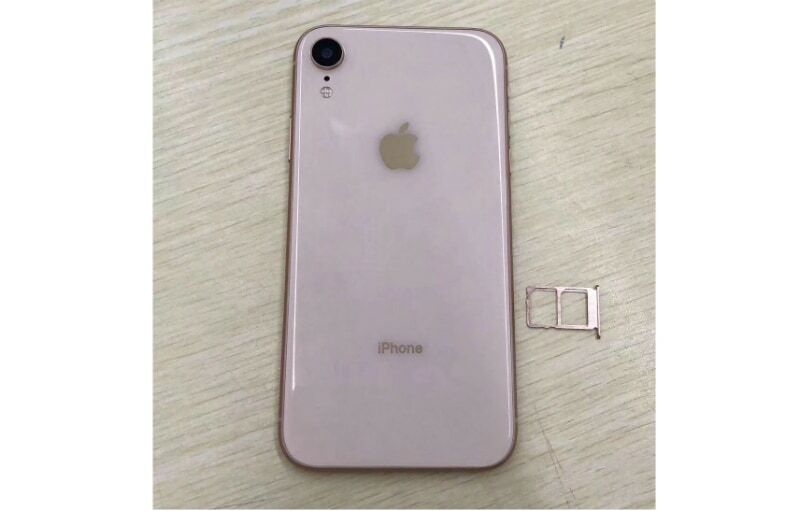 In the most recent development, alleged dummies of the 6.1-inch LCD model have been leaked in four colour variants, showing off the phone's design elements, as well as a dual-SIM card slot. Just after the media invites for Apple's September 12 event were sent out, a report showed off renders for the upcoming variants of the iPhone Xs and the Apple Watch Series 4. While the former duo are expected to borrow the design language from their predecessor, iPhone X, the Apple Watch Series 4 is expected to get a design with thinner bezels.